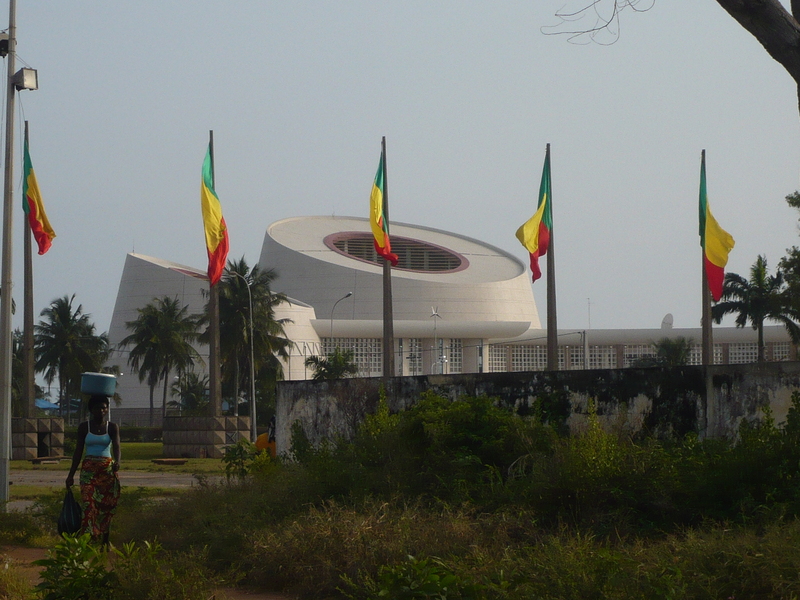 Benin is a beautiful country with a great history. Cotonou, the economic capital city, is known across West Africa for its international market of 20 hectares, the Dantokpa, the largest market in West Africa and, its Zémidjans (motorcycle-taxis). Some beaches, national parks with exceptional wildlife, and Royal palaces registered on the list of world heritage of UNESCO must be discovered.